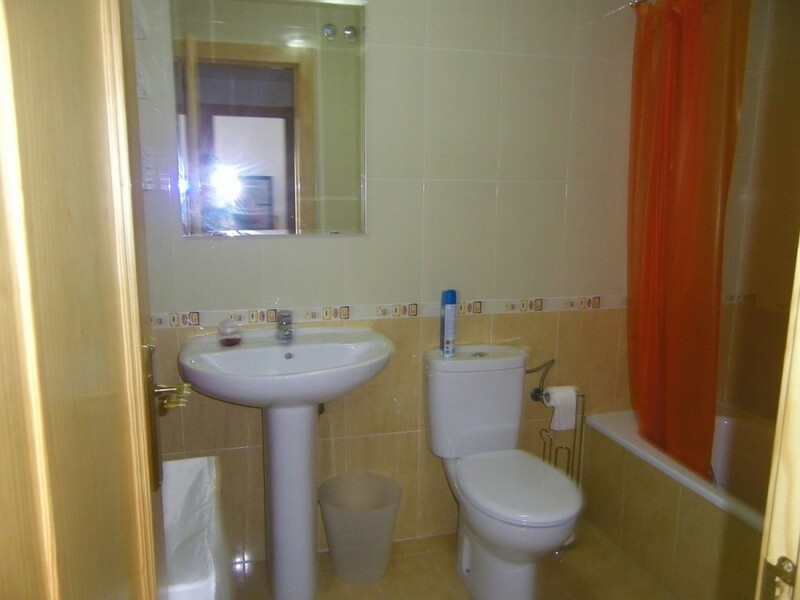 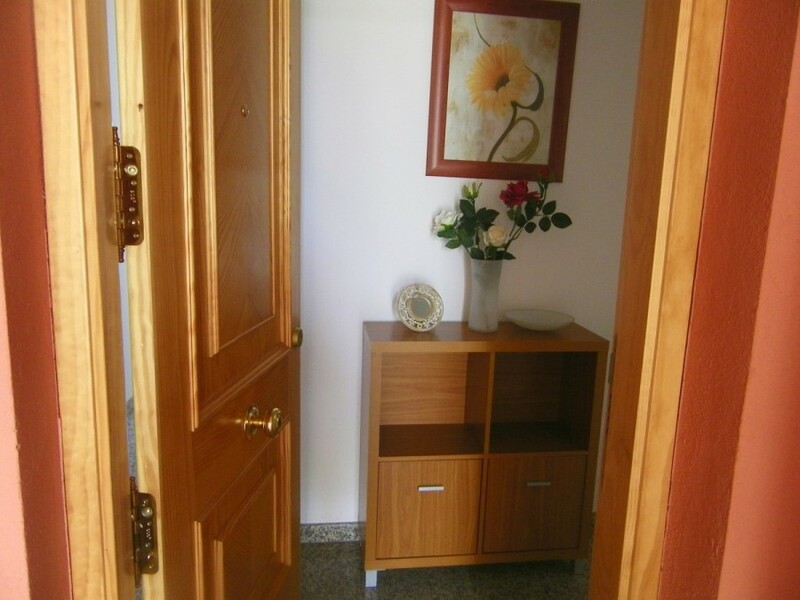 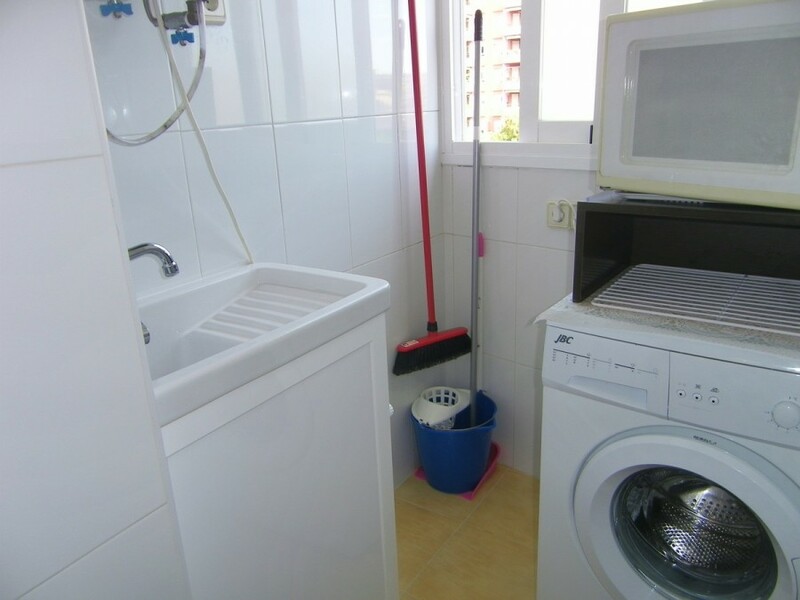 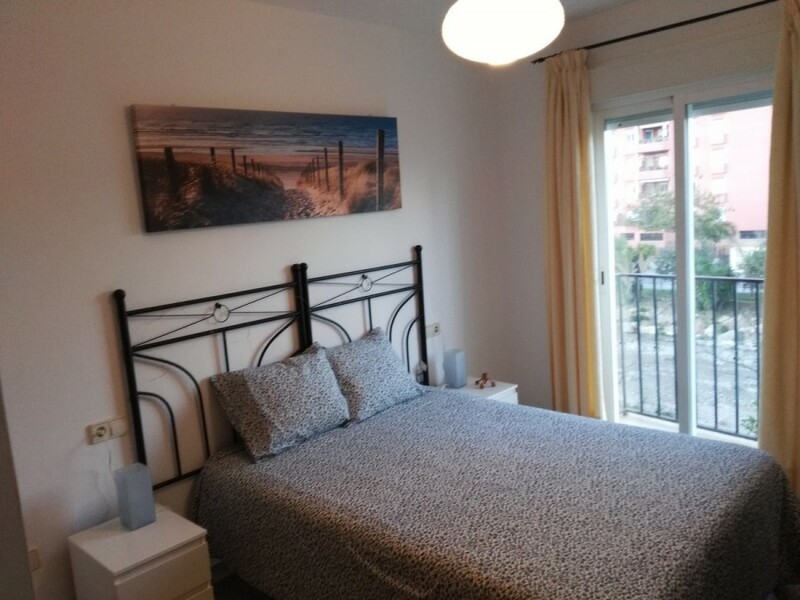 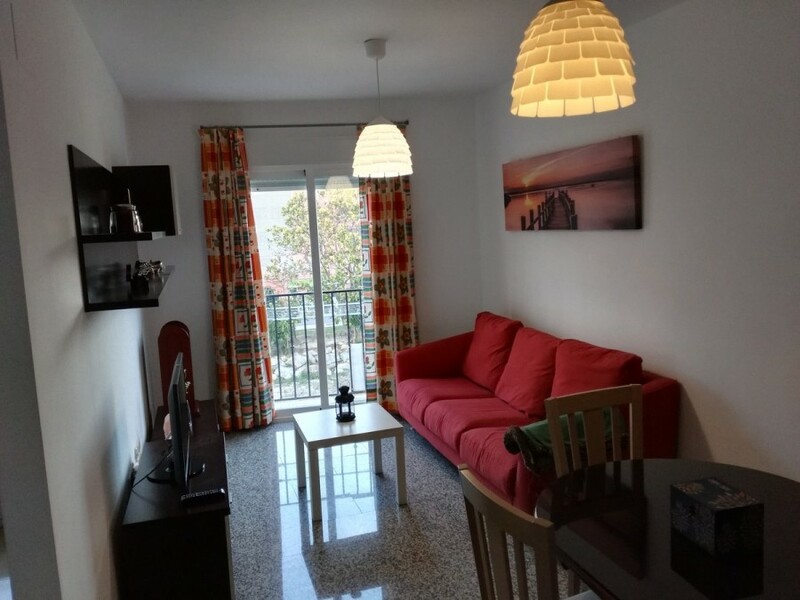 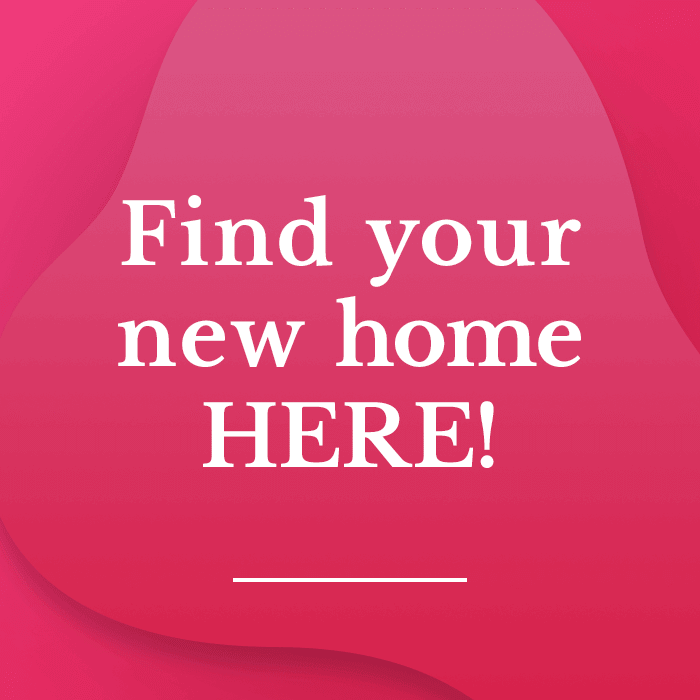 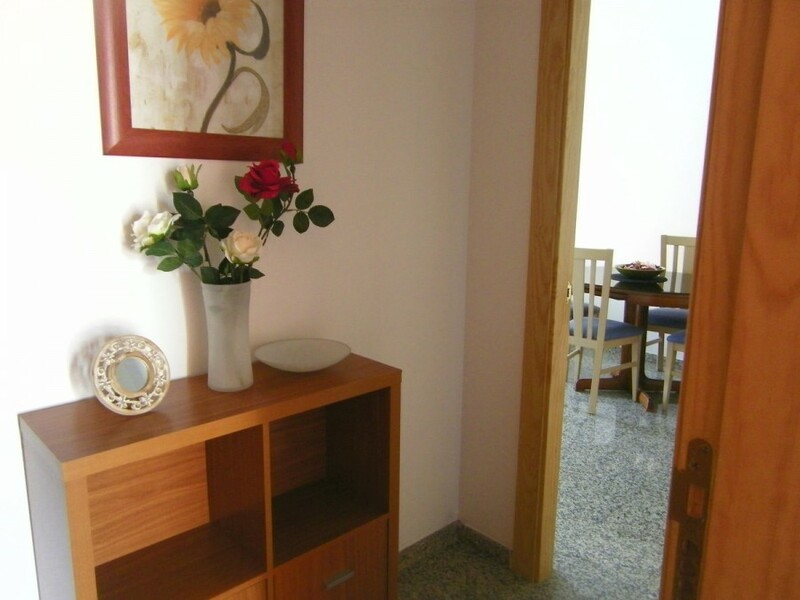 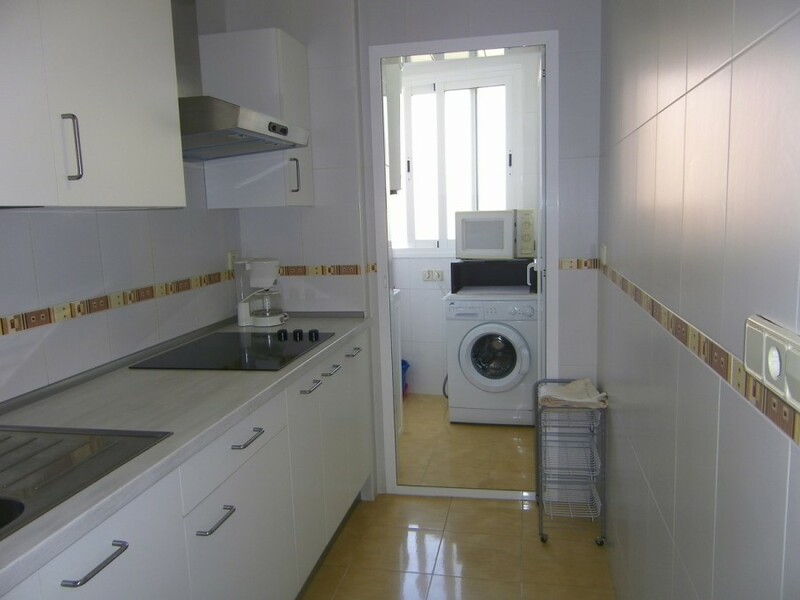 1 bedroom apartment in boliches, near beach area, 52m from surface. 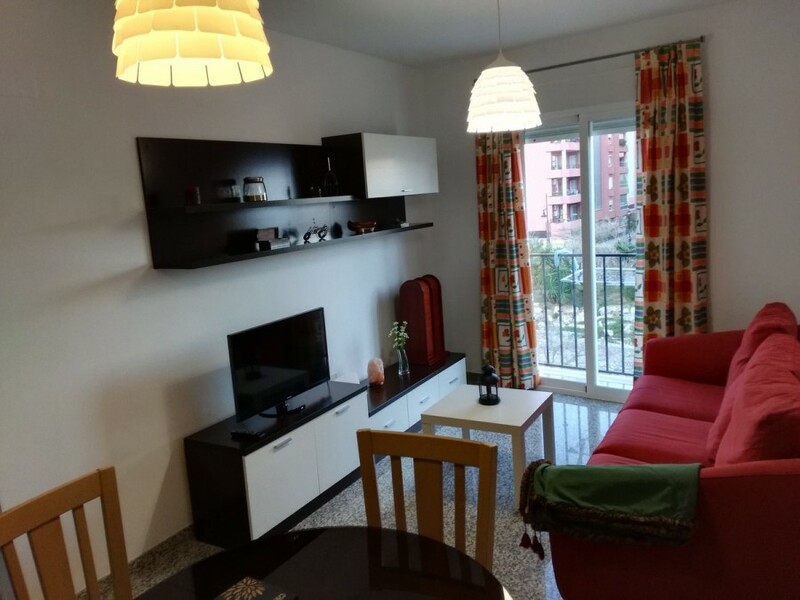 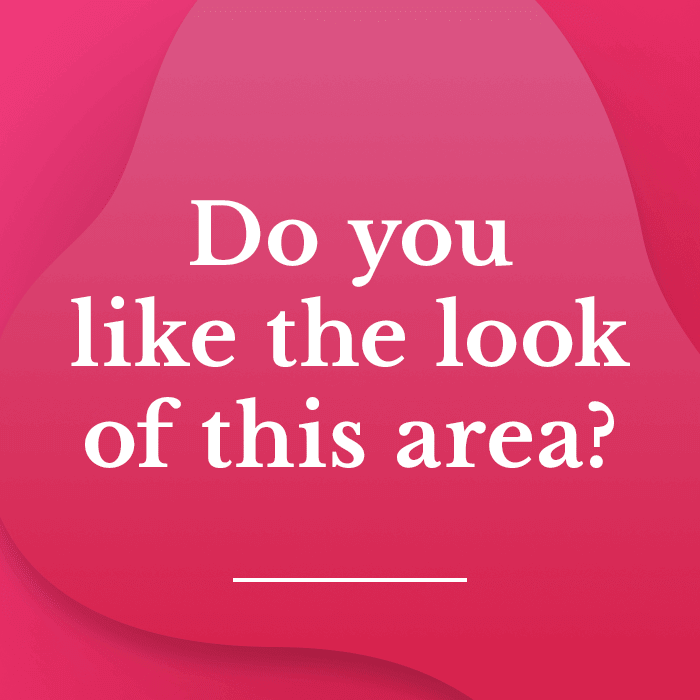 Possibilities of a plaza de garage. 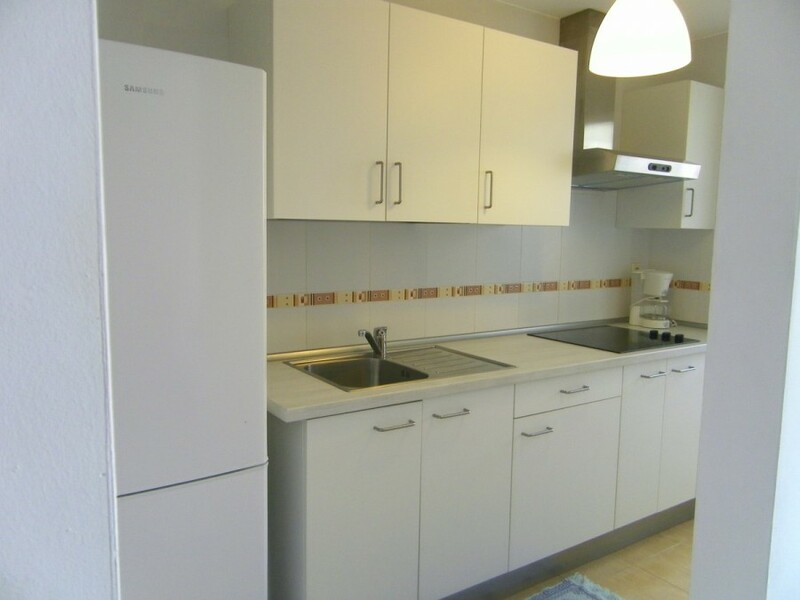 Kitchen and living room, independent, it has lift, close to this property have buses, downtown, shopping centres, schools.